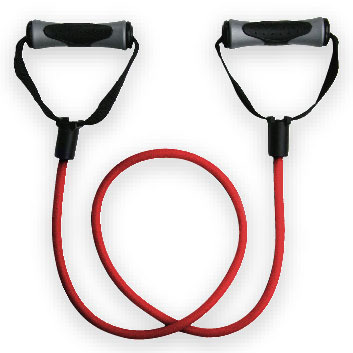 Welcome to the NEW GrizzlyFitness.com fitness supersite! The team at Grizzly have spent countless hours over the past few months reinventing the whole look of Grizzly Fitness and what we are all about. 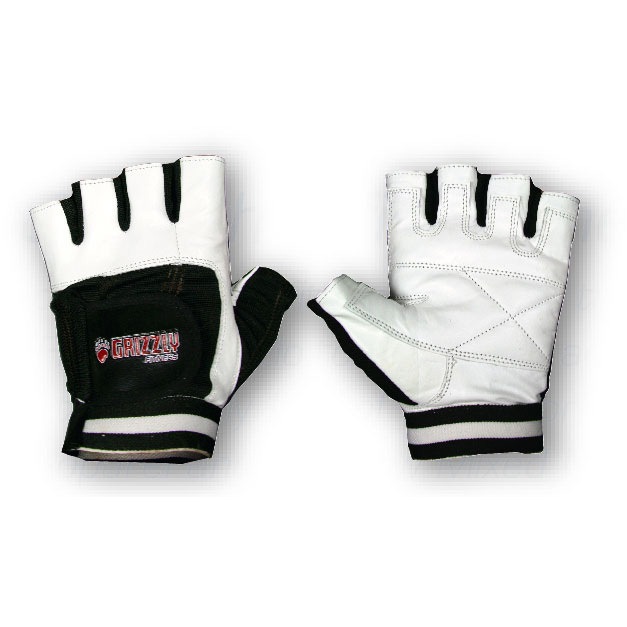 Along with our brand new website comes 25 brand new products as well as a whole new Mixed Martial Arts division, Grizzly Combat. 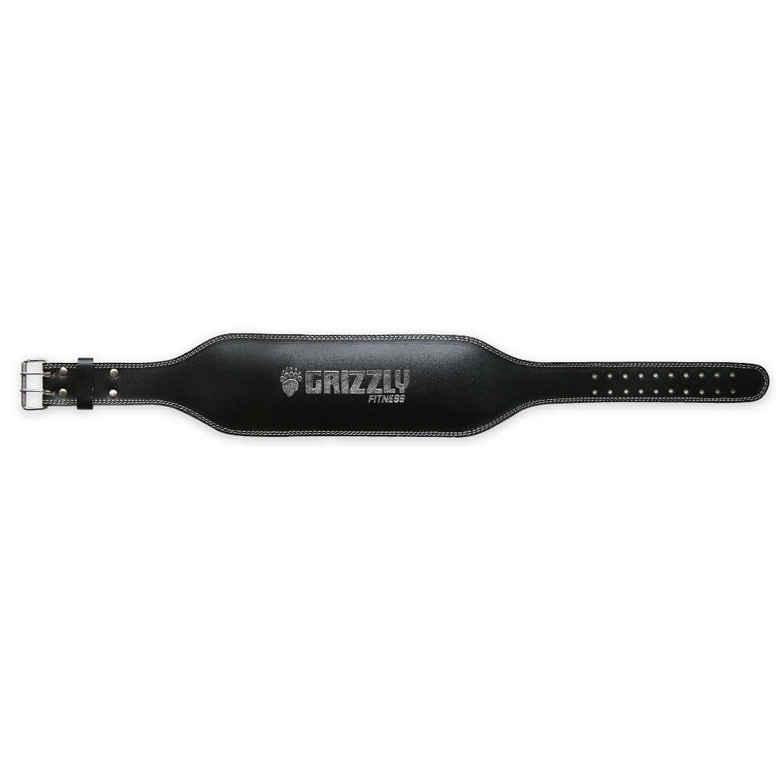 Over the next few months, check www.grizzlyfitness.com for our ever growing list of fitness and MMA accessories that will be sure to help you and your team "Train Like Champions!"